Refractory Engineers, Inc. (REI), in business since 1962, distributes high quality refractory materials and high temperature consumable products through the Midwest. 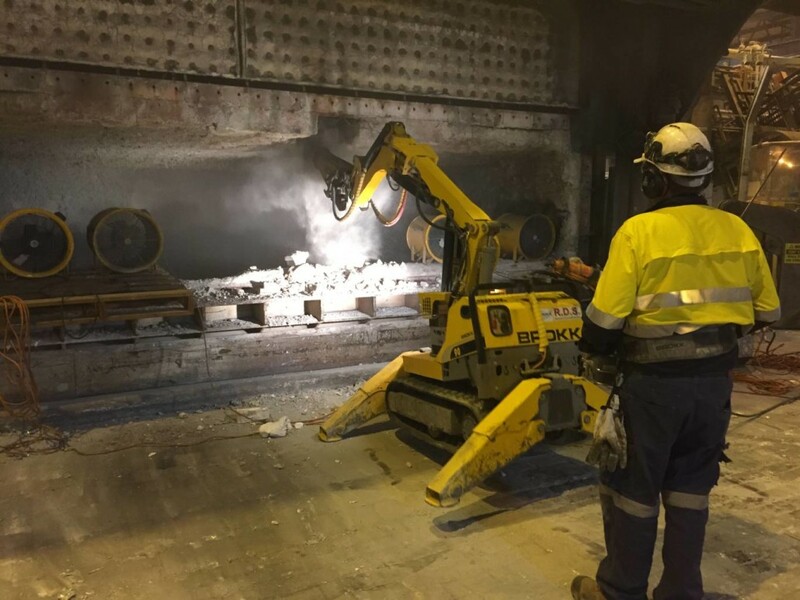 REI and CTI provide refractory products and services, including boiler and furnace shutdown maintenance, for many industries and industrial applications. Ceramic Technology, Inc. (CTI), located in Indianapolis, provides refractory construction services and engineering throughout the Midwest.